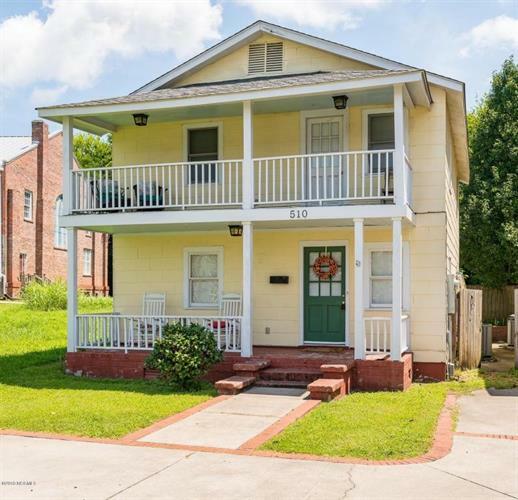 for $190,000 with 3 bedrooms and 2 full baths. This 1,440 square foot home was built in 1940 on a lot size of 0.10 Acre(s). Gorgeous downtown bungalow with lots of charm and character! Step into the open living room with recessed lighting, hardwood flooring, and lots of natural light. Updated kitchen with stainless steel appliances, lots of storage space, and food preparation room. Head to your master oasis with a relaxation feel including your own private balcony to overlook the landscape. Enjoy your afternoon tea on the back patio and utilize the privacy fence for your pets! 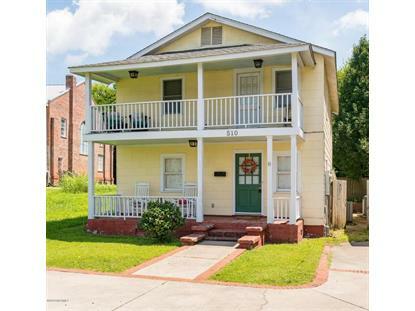 Walking distance to downtown New Bern shopping, entertainment and restaurants. Successful rental history with AirBNB. Brand new roof!! !